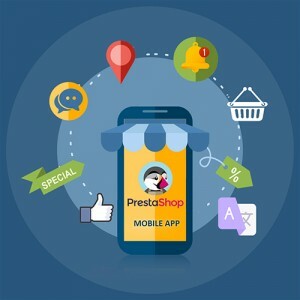 Readymade eCommerce extension to develop native Android & iOS apps for your online PrestaShop store. The developed mobile apps are fully featured & come up with complete admin panel control. 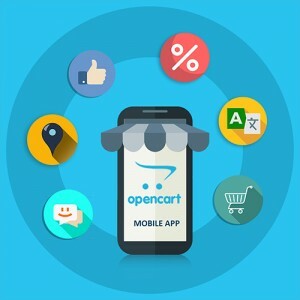 Readymade eCommerce extension to develop native Android & iOS apps for your online OpenCart store. The developed mobile apps are fully featured & come up with complete admin panel control.